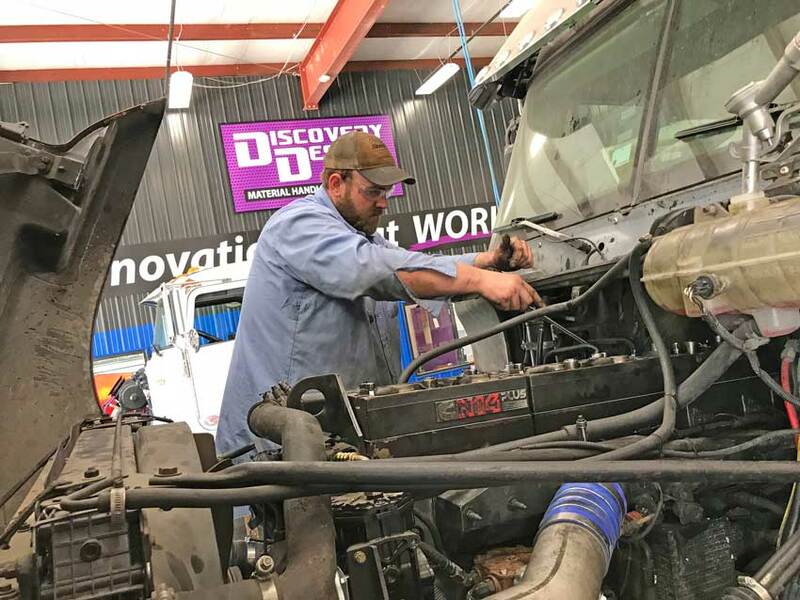 Discovery Design Truck & Manufacturing, Inc. (or DD, for short) is a dynamic and unique truck service and fabrication shop. 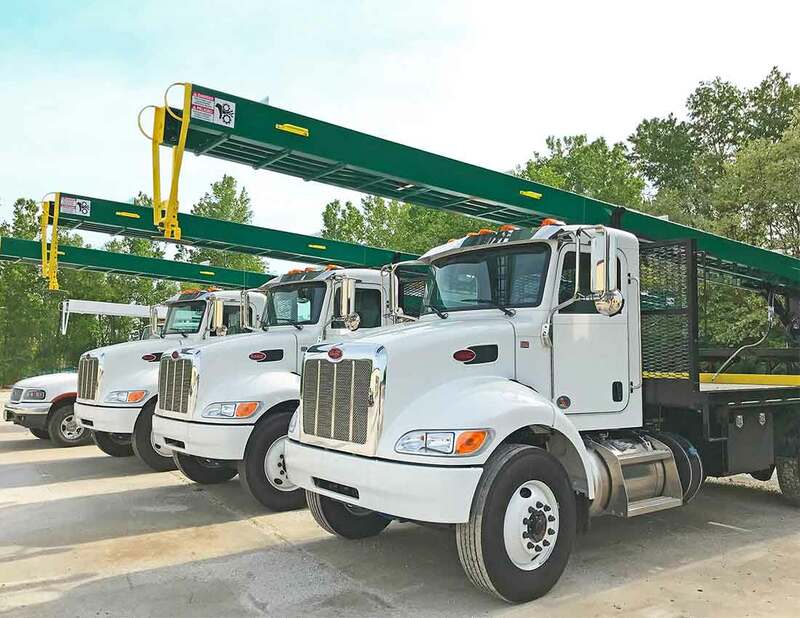 Most “truck service centers” choose just one specialty, such as semi-truck repair, diesel engines, and that’s all. 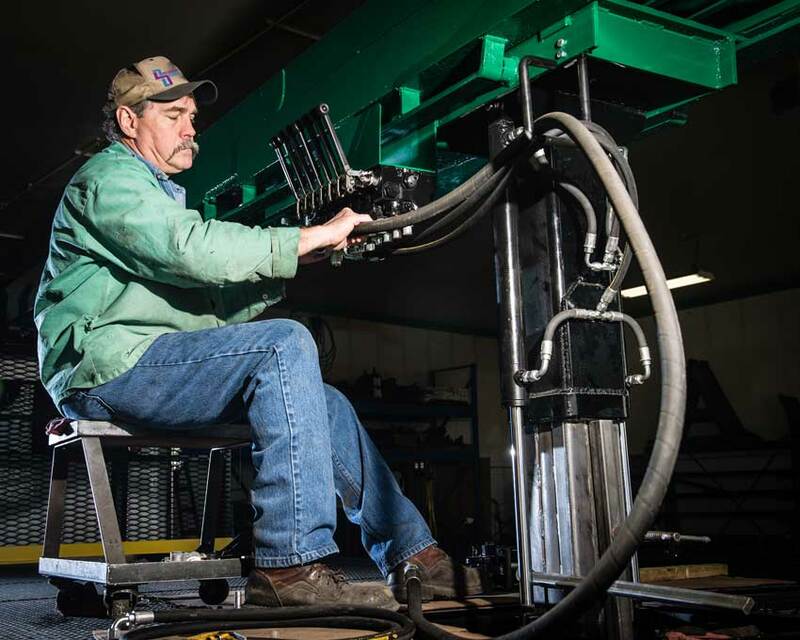 They do not work on hydraulic systems, electrical systems, welding repairs or manufacturing! Discovery Design differs from the norm in dramatic fashion because we do it all! 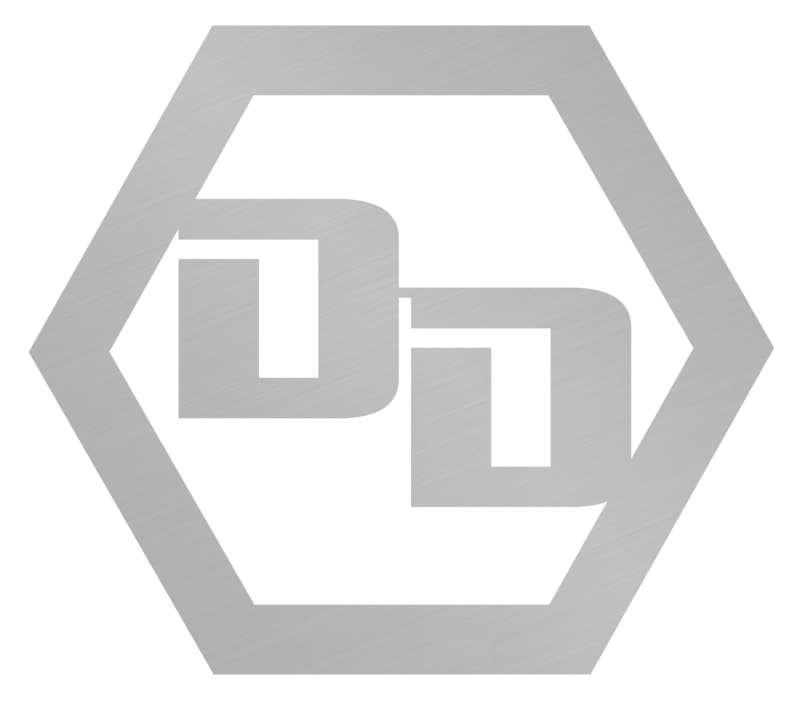 DD specializes in a long list of truck and trailer services. “Innovations that WORKS” is more than just a tag-line…. It’s a statement of fact. 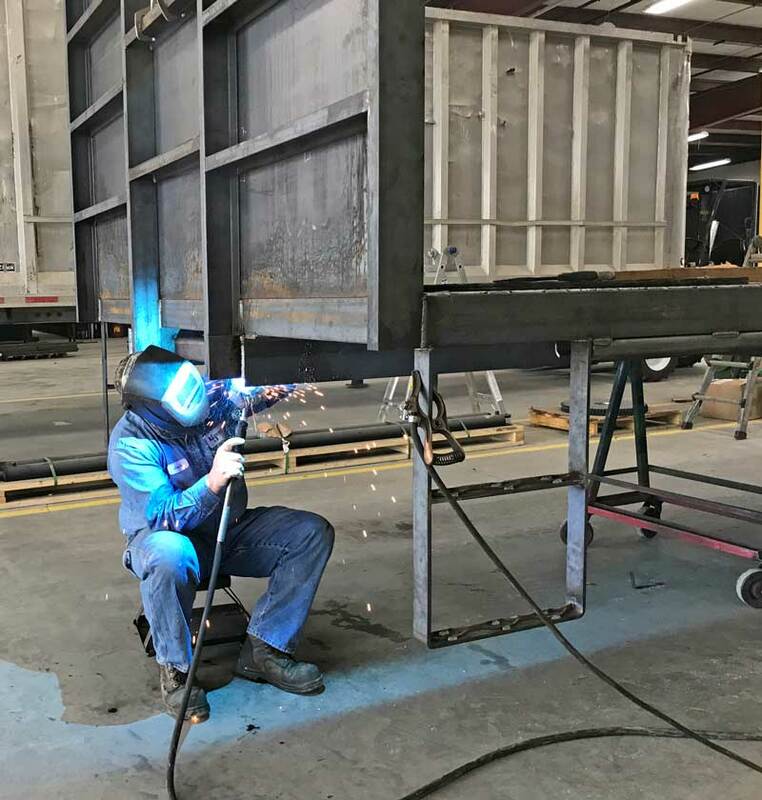 We are passionate about the design, fabrication and repair of vehicles that work for you. We want you to keep moving forward and be successful. 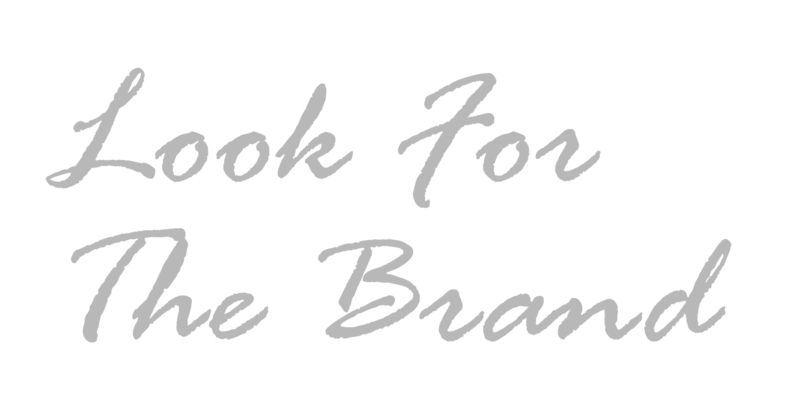 Look for the Brand to find those who benefit from that passion. If you need something built that simply doesn’t exist yet, we can make that happen. Whatever your mind can dream up, we can bring it to life. Many great innovative tools and implements are spawned from necessity. See some of our patented, one-of-kind innovations that work.